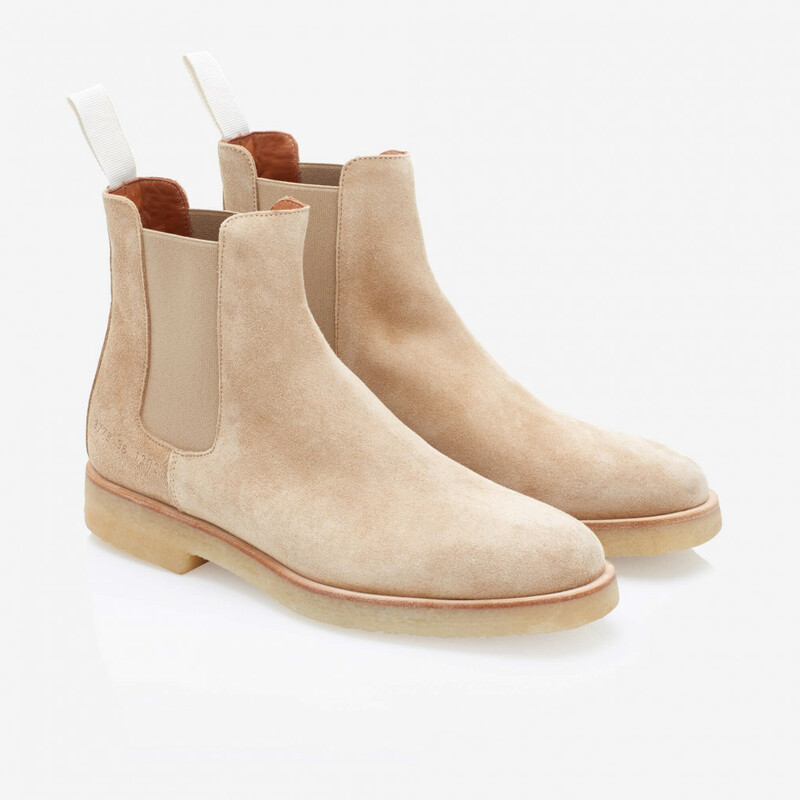 Common Projects' Chelsea boots have been crafted in Italy from beige suede with comfortable rubber soles. 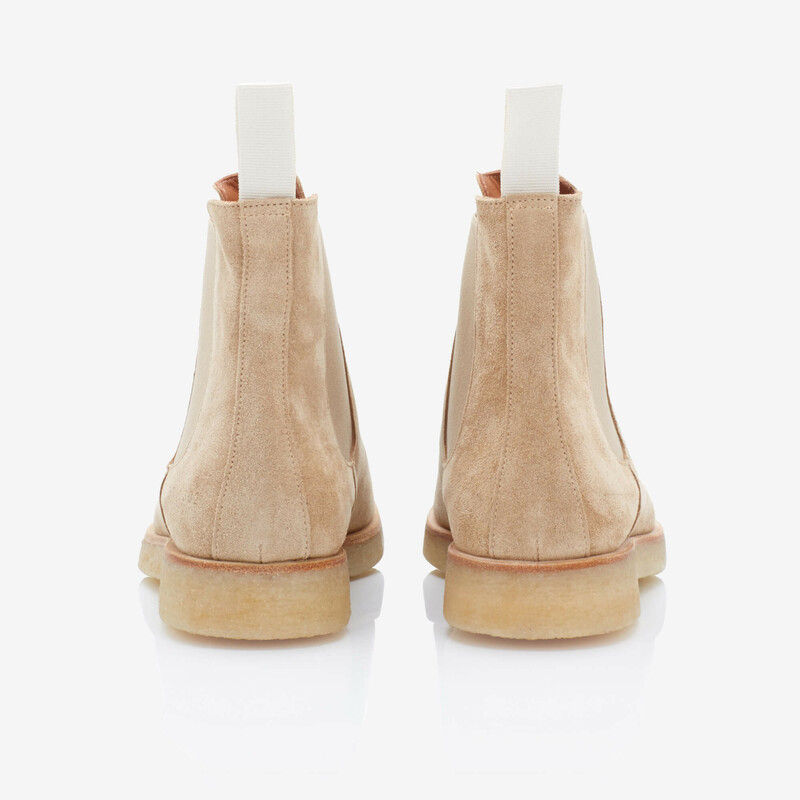 The boots are iconically stamped with golden serial numbers. 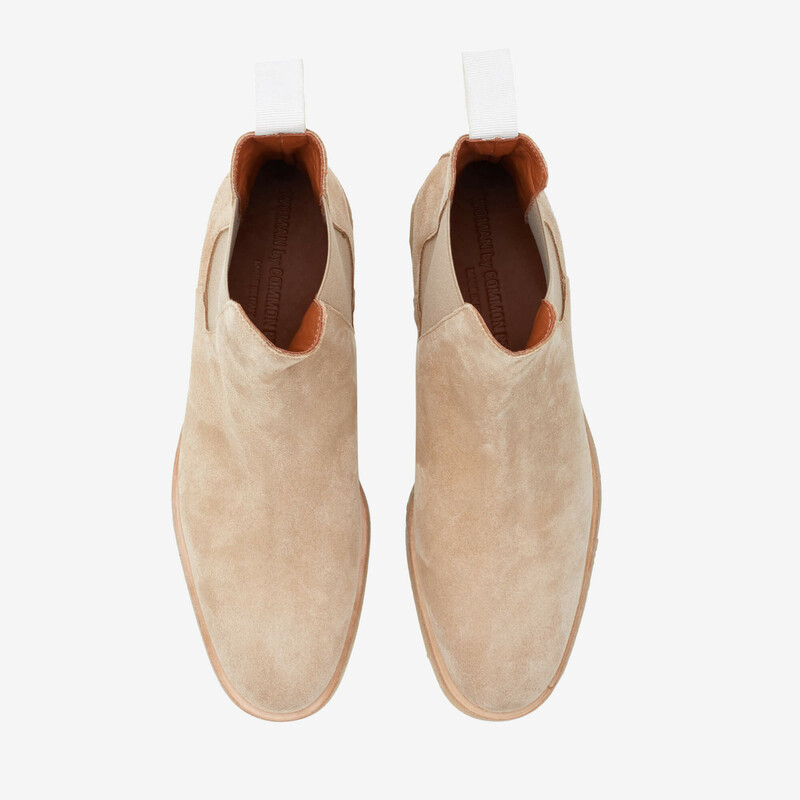 1 x Suede Chelsea Boot was added to your shopping bag. 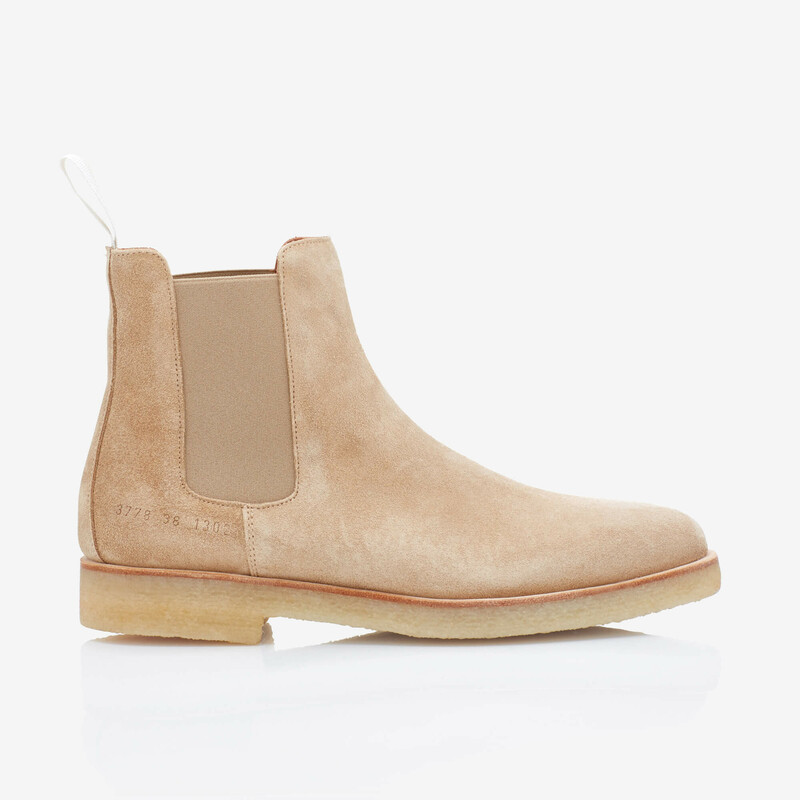 1 x Suede Chelsea Boot was added to your wishlist.